BellaBox Review + Giveaway x 5! You are here:Home » Product Reviews » BellaBox Review + Giveaway x 5! 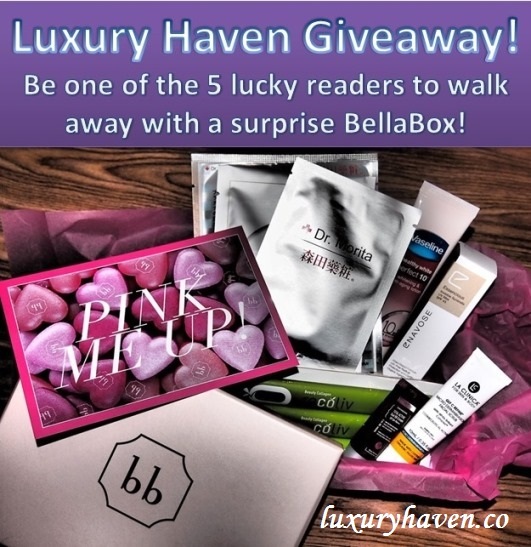 Beauty box lovers, I’m thrilled to partner with #BellaBox again to bring you another awesome Giveaway! This time, we’ll be giving out not 3, but 5 September BellaBoxes!! Now, let’s take a peek at what you’ll be getting & check out the shots taken by the #Olympus Pen series using the dramatic tone! Very often, I’ve been encouraged by my beauticians to put on face masks once a week since I hardly go for facials. So this month’s BellaBox seems to be customized just for me, with 3 different types of masks! This #DrMorita mask consists of Elastin helps to strengthen your skin’s firmness & elasticity, collagen protein enhances hydration, hyaluronic acid contributes to the skin’s optimal moisture, & platinum particles supports collagen generation. Retailing at over 700 hospitals, dermatologists, skin care & aesthetics clinics in Korea, #WishFormula makes use of the traditional methods employed in inner health to treat the outer being. To use this #JJOYY pad, simply moisten with water after opening to create foam. Rub over face, avoiding the eyes & gently wipe away with water to eliminate dead skin cell, trouble wrinkles & enhance brightening on the skin. There's even a Bonus included in this month's beauty box: Dr Morita Eye Mask! This drink consists of a unique German #collagen that helps to slow down processes that can damage your skin’s metabolism, ensuring that your skin’s elasticity & firmness is at its optimal condition. This advanced invisible #sunscreen offers broad-spectrum UVA & UVB SPF 45 protection in a convenient micro-vapourised mist that applies evenly & dries instantly on skin. So, what do you think of September #BellaBox? Tell us which item you like most & you may be one of the lucky 5 to walk away with a BellaBox! * Items in BellaBoxes may differ from this post since it’s meant to be surprise boxes. Make sure you complete all the steps unless it's optional, or your entry will not be valid! The more steps you complete, the more chances you'll get. * Pls use the same name as your entry in the Rafflescopter box for us to verify! The #Rafflescopter tool may take time to load, so be patient. Contest begins 18 September 2013 & ends on 1 Oct 2013 at 12am. Giveaway is only Open to Residents of Singapore. Winners must be able to collect their prizes at BellaBox office at Temple Street during their office hours. Use the Rafflescopter tool below to share the Giveaway photo on Facebook. Make sure the same Giveaway pix appears correctly on your wall, & it's set to 'Public' after sharing so we can verify. If you do not have a Facebook a/c, share on your Google+. No notification will be sent to winner, so please look out for the winning announcement here or in Facebook. Make sure you Follow This Blog Via Email (right-hand side of the blog) & have the announcement delivered right into your mailbox! 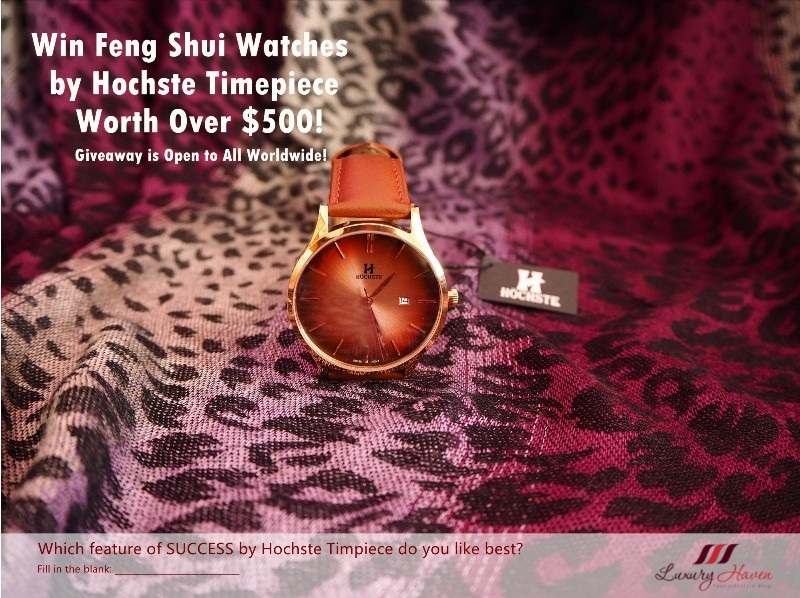 Winners will have 48 hrs to acknowledge his/her winning in the comment box, or another winner will be selected. No further emails will be entertained once the winner has exceeded the 48 hrs as spelt out in the rules. It is the participant’s responsibility to check the announcement of the giveaway result. Thank you BellaBox, for this awesome Giveaway! I would like to try Enavose's Invisible Sunbrella UV Mist SPF 45. Cos I'm not a fan of sticky sunblock cream and had been looking for something that's easy to use and light on the skin. Too bad I am not in singapore... Anyway good luck to all ! 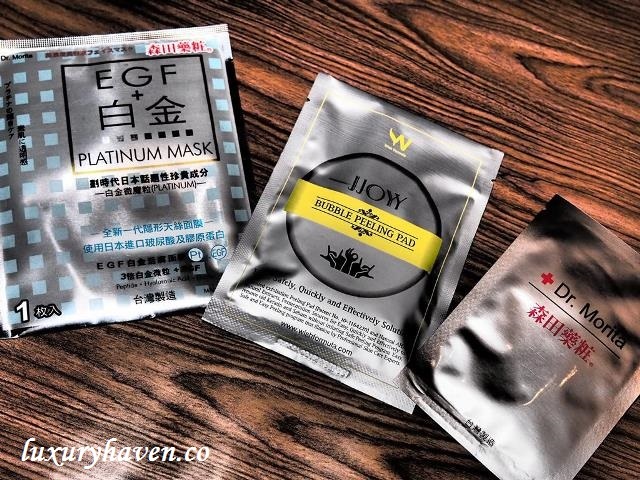 I like the Dr Morita EGF Platinum Mask! 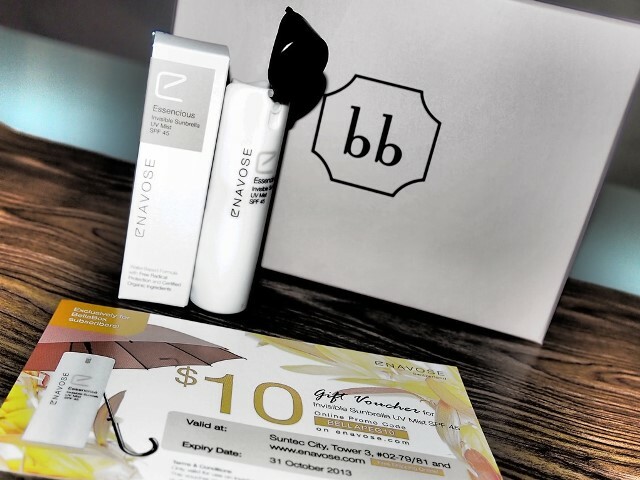 I am loving all the products but particularly I am jumping to try the BB cream and Sunbrella. Let me see if I can find the products over here. Pls recoliv beauty collagen...what I need most at my age. You're going to make at least another 5 person happy this month. Great sharing on this month's bellabox with the lovely pink me up card. 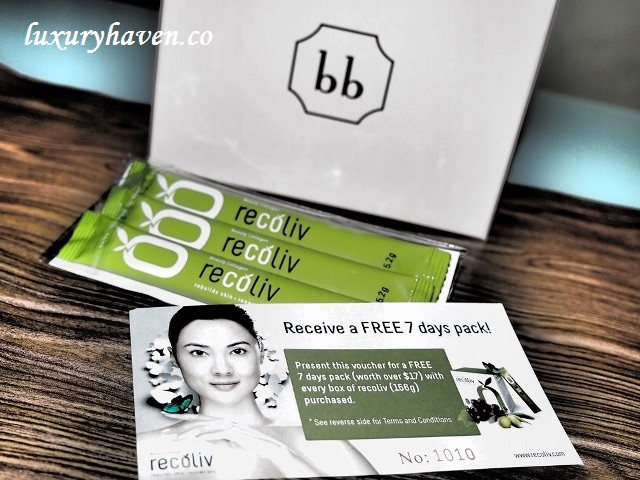 Recoliv Beauty Collagen would be my choice of product to own. It would be great if I got to try the Enavose Invisible Sunbrella UV Mist SPF 45. Dr Morita EGF Platinum Mask, SGD 15.90 for Box of 10. I like to try Recoliv Beauty Collagen, all natural what I liked about it . Love the Dr.G TOTAL ACTIVE Dual BB Cream SPF50+ PA+++ for I'm a lazy person who just love a products who can do everything at once! Wow! another lovely giveaway prize. Thanks Shirley and Bella Box! I like Enavose Invisible Sunbrella UV Mist SPF 45 (10 ml). I like La Clinica Gly C Refine Micro Dermabrasion facial exfoliating scrub ! I would love to try Enavose Invisible Sunbrella UV Mist SPF 45! 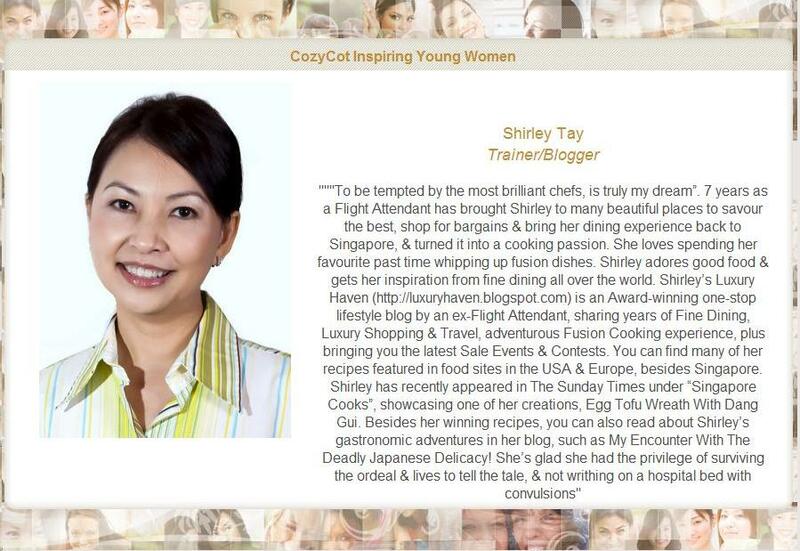 Hi Shirley, I would really like to try Dr Morita Eye Mask as I heard so many good reviews on it! I would like to try the Dr Morita EGF Platinum Mask!! Enavose, thanks so much for coming by & offering the discount code to my readers! I've posted your discount code on my giveaway pix for my readers' use. I'll also be adding it to my winning announcement when this giveaway ends. Thanks again! Enavose Invisible Sunbrella UV Mist SPF 45. Good luck to all the Singapore participants! It's a good prize! I must admit that your blog postings have really influenced me to pay more attention to my face and skin besides my diet. My wife told everyone that I use more creams and even masks, compared to her! Their jaws dropped in disbelief. Tan, I'm glad my beauty posts have also attracted guys like you. Hahaha! You're super adorable. A lovely note makes a beautiful day! This Giveaway has ended! Watch out for our next! 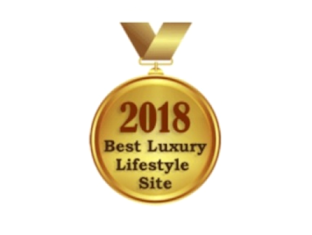 2018 Best Luxury Lifestyle Website Award! 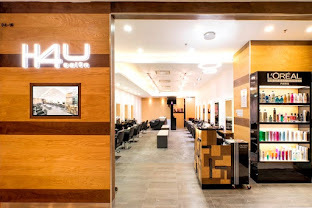 Quote "LUXURY HAVEN" to get 30% off all Hair Services at H4U Salon in Centrepoint! *1st-timer Only! Plus, 20% off all Hair Care Products! 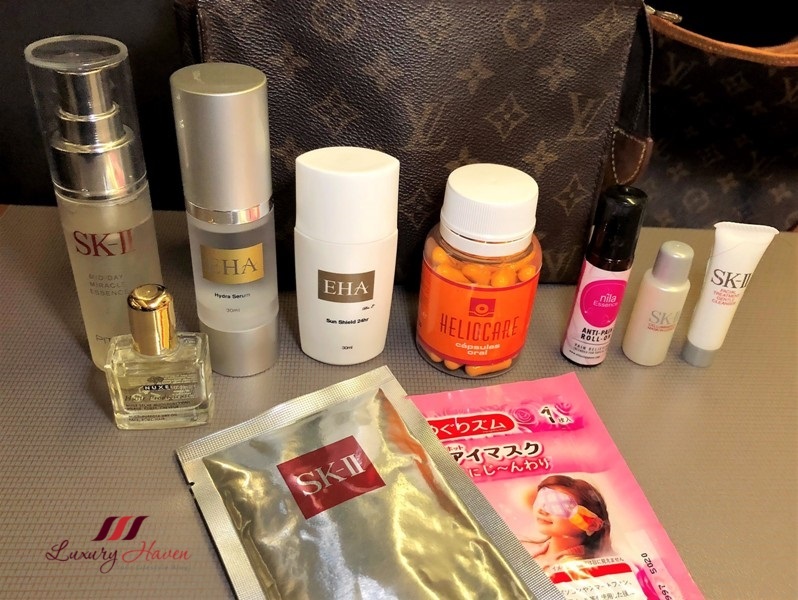 Quote "LUXURYHAVEN" to get 10% off EHA Skincare Products, & 20% Off Facials! 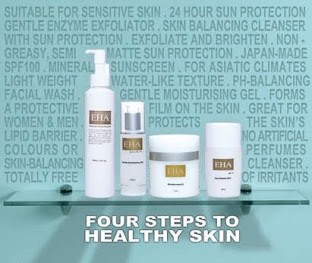 10% ONLY applicable for EHA Skincare brand products (online & in-store). * Free delivery with no minimum purchase! 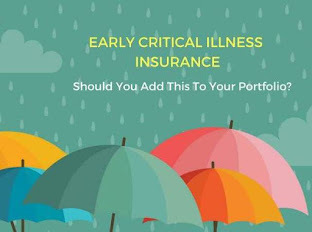 How Important is Early Critical Illness Cover? 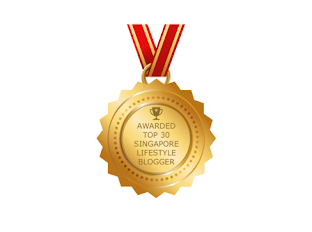 Luxury Haven, Top 30 Singapore Lifestyle Bloggers to Follow in 2018! 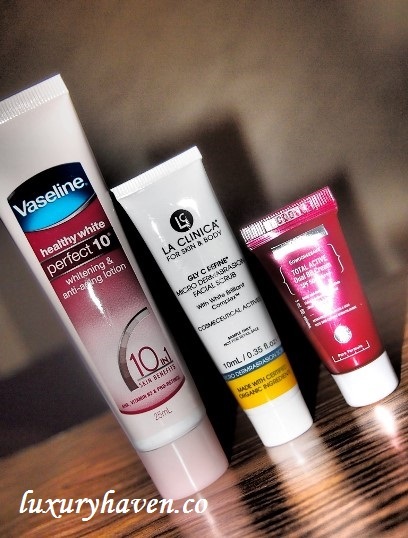 How to Prep Your Skin for Long-Haul Flight + Beauty Giveaway! 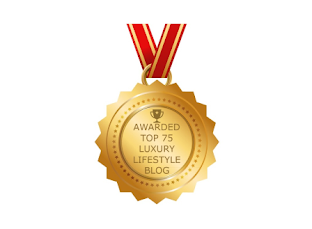 Follow Luxury Haven on GFC! Be the 1st to know! Get connected with the latest updates! Join our mailing list, and you will never miss a post again.